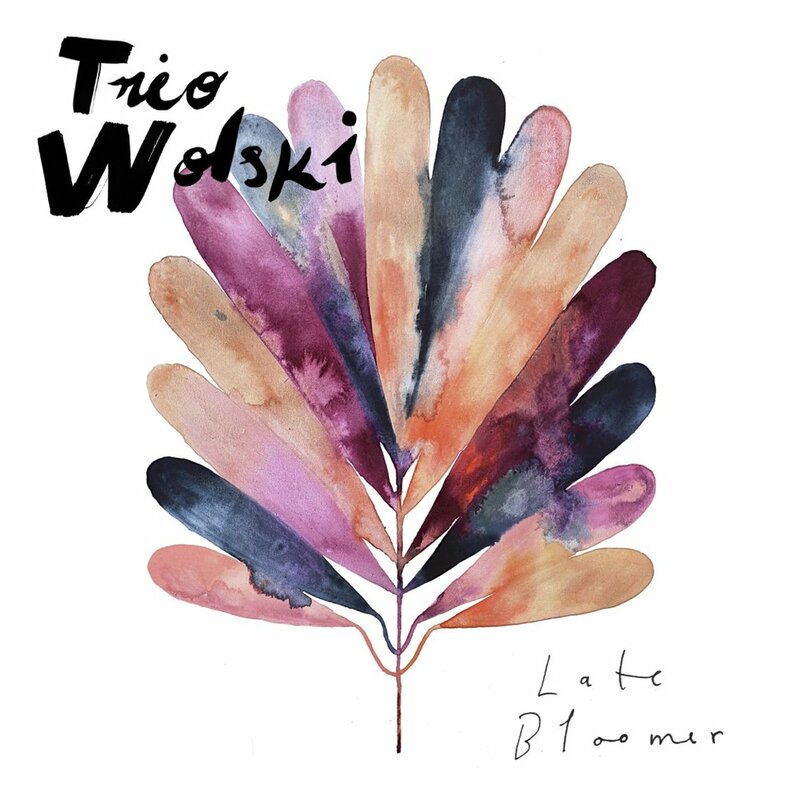 Trio Wolski consists of three musicians who live in Malmö. Together, they have founded a folk music trio. They got to know each other at the Malmö Academy of Music and started playing together. The music consists of original compositions, with a mixture of improvisation and well-written arrangements. They utilize their individual qualities and work actively to create music that is both harmonic and dynamic. Although the music has its roots in the Swedish folk music tradition, it breaks free from the tradition which gives it a fresh and personal feel. Nominated at ‘Danish Music Awards’ as upcoming talents 2016. In addition to performing concerts, Trio Wolski finds it joyful to play for dancing audiences. Scandinavian folk music has always been intimately connected to traditional dancing. An audience dancing to live music is a unique and playful experience that is not often seen nowadays. Trio Wolski has a wide repertoire of Scandinavian folk dance music. They play waltz, schottis and different styles of polskas, to give a few examples. They pay certain focus on creating wide dynamics in the music and aim to do it in coherence with the dancing audience. Please contact us if you find this offer interesting.